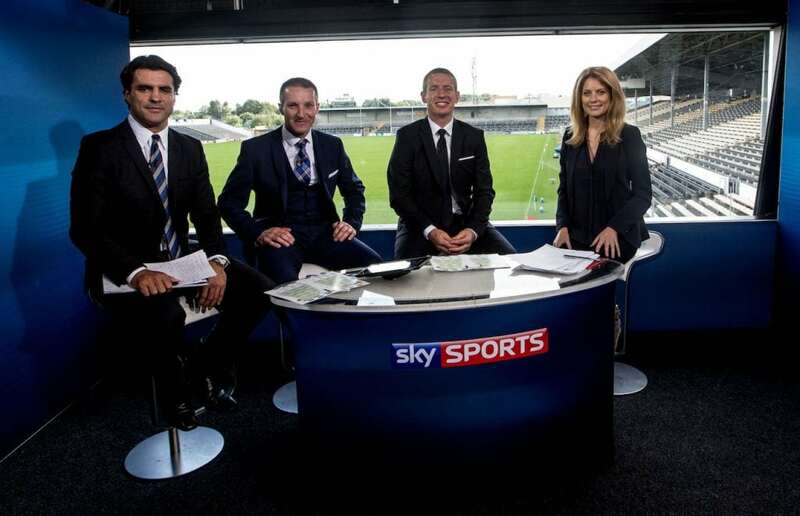 The Players Chair is back, and for this episode Richie has travelled to Manchester to talk to Brian Carney, rugby league legend, union convert, and now the face of Sky Sports’ GAA coverage. 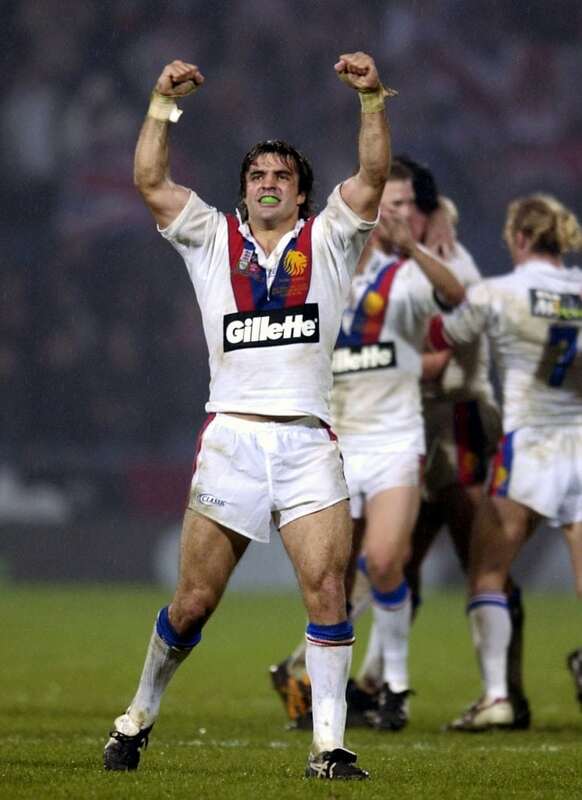 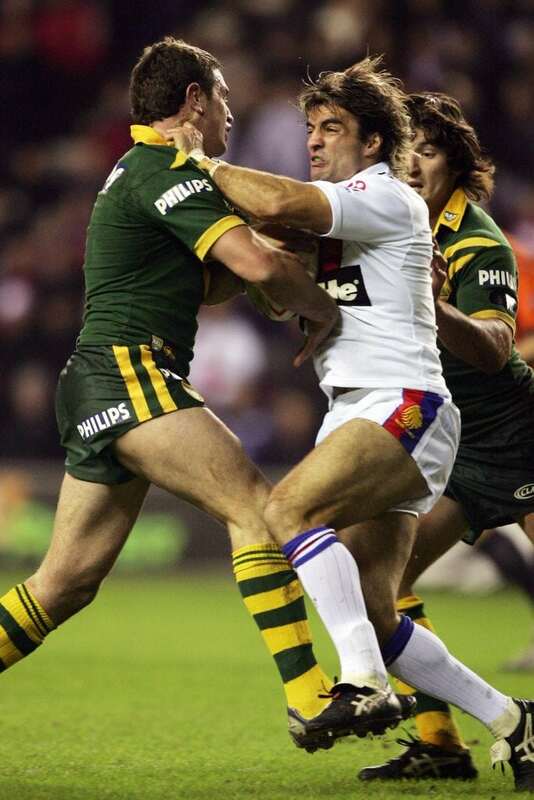 Brian Carney was the best wing in the world in rugby league for a spell at the start of the millennium with Wigan, Newcastle Knights, and Great Britain. 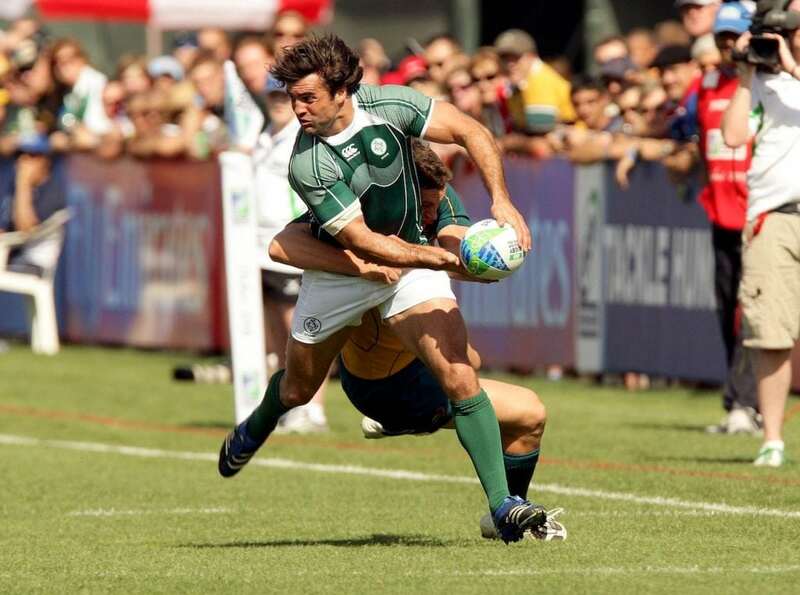 His career in league was almost unique for an Irishman, becoming a global figure in a sport with a tiny playing population in this country. 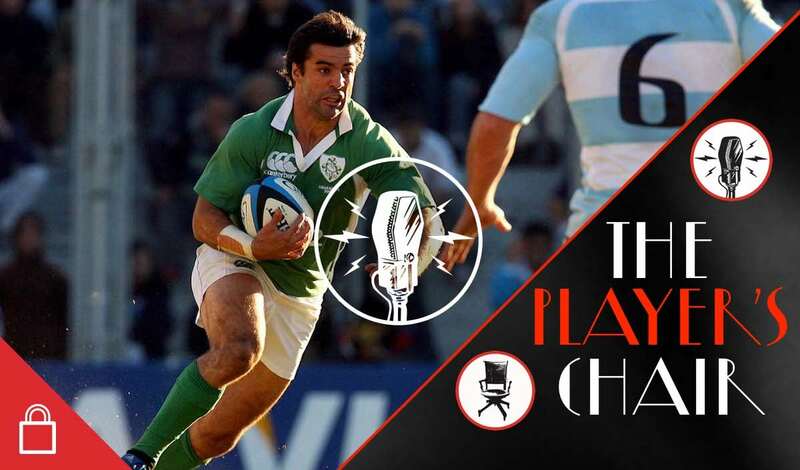 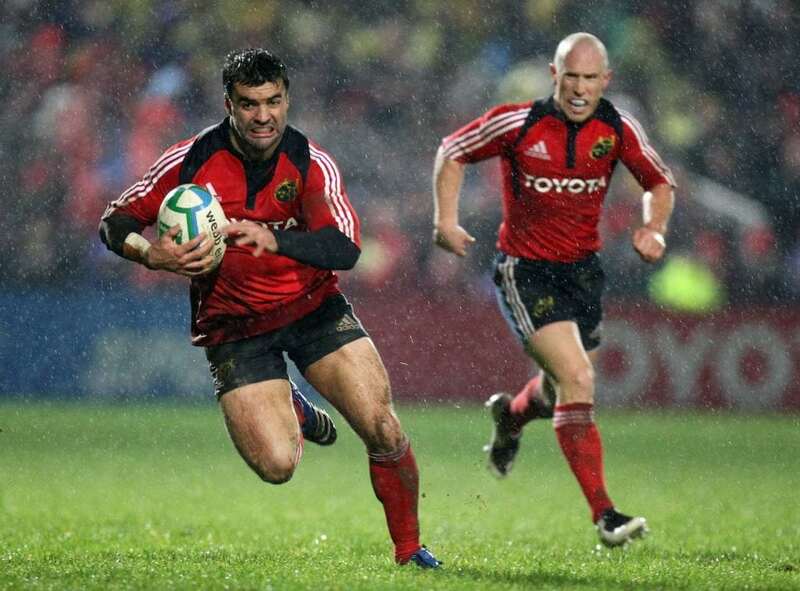 He speaks to Richie about his career in league, his difficult time with Munster, his mum’s death when he was just a teenager, why you don’t need to be driven to make it in pro sports, his happiness at being retired from rugby, and he tells us the part of his youth he misses most. 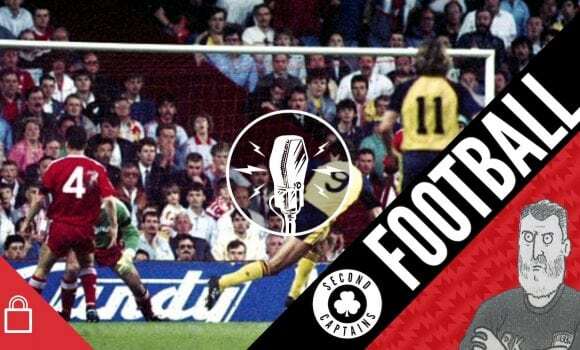 Brian lost a close friend to suicide, and he reveals his thoughts on how everyone has a mental health issue, but we need to be careful how we talk about them. 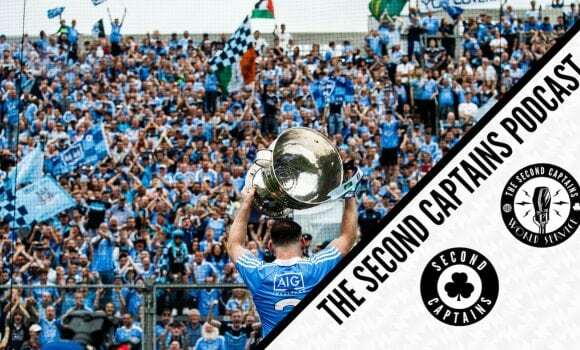 Richie reveals his least-popular Irish Times column, and there’s some live show news as well for our beloved World Service members.